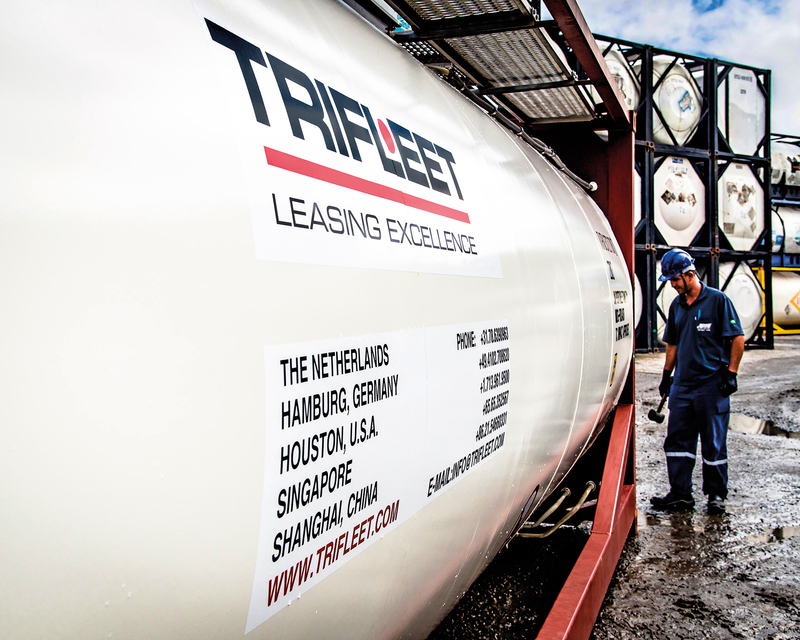 Trifleet Leasing, the world’s largest owner-managed tank container leasing company, is pleased to announce the winners of the Trifleet Photo Contest 2017. 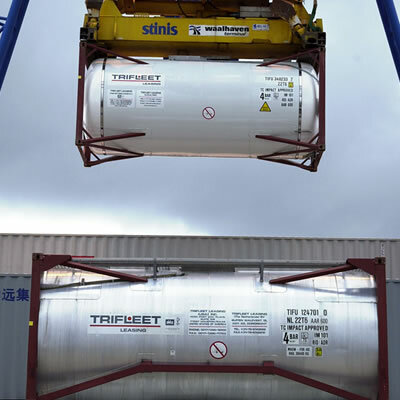 First prize has been awarded to Anand Singh from EFC Logistics India Pvt Ltd, and second prize has gone to Douglas Tadeau Aby Saber from Deposit of Tank Containers Cesari Ltda, Brazil. 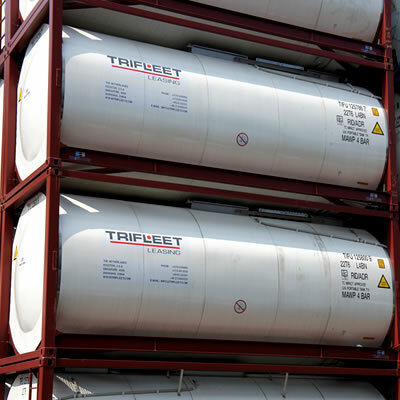 This is the second time that Trifleet has organized this popular competition, and for this edition the company asked for original photos of Trifleet tank containers that reflected the theme: “Excellent Tanks Need Committed People”. 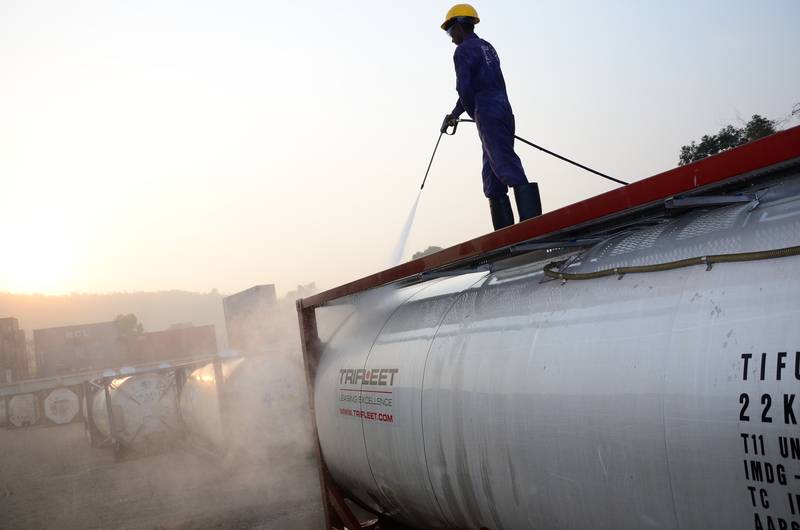 The winning photo – with a cash prize of 2,000 EUR– was shot by Anand Singh of EFC Logistics India Pvt Ltd., and shows a depot worker cleaning a Trifleet tank at sunset. 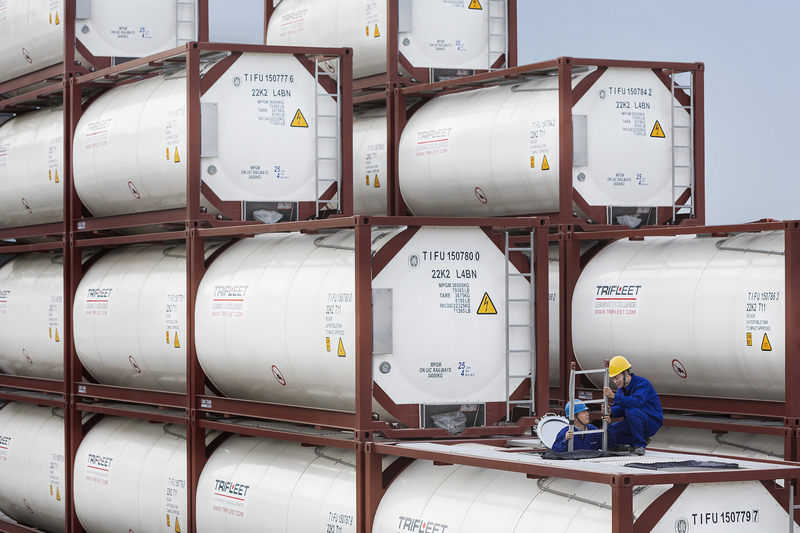 As runner-up, Douglas Tadeu Aby Saber from Deposit of Tank Containers Cesari Ltda. 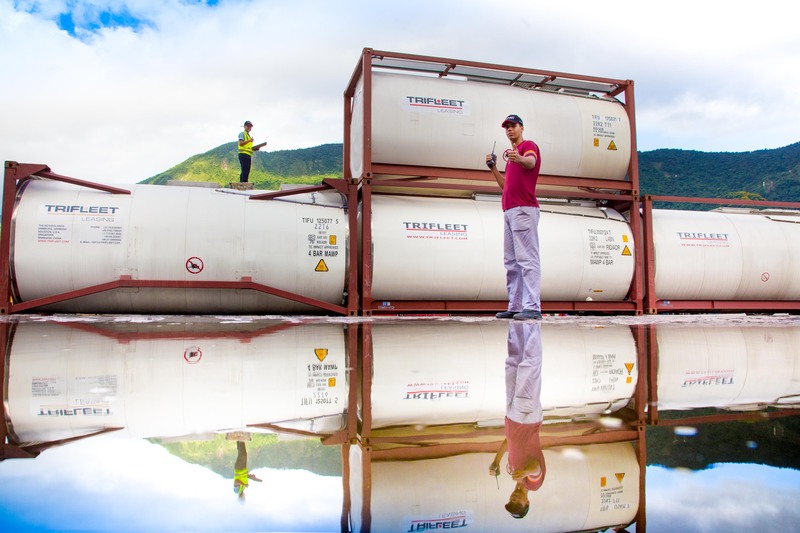 wins a cash prize of 1,000 EUR with his photo depicting depot workers inspecting several Trifleet tank containers, which are reflected in a body of water. 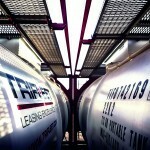 The Trifleet Photo Contest Jury selected the two photos from a total of ten that had made it into the final. 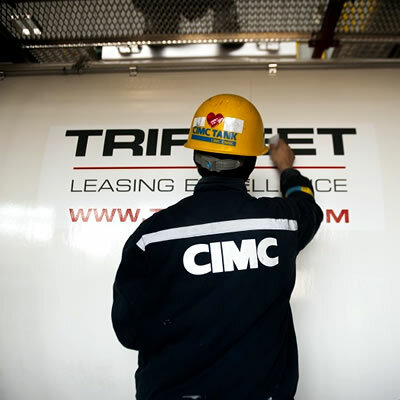 These top ten had been chosen by Trifleet LinkedIn followers on www.linkedin.com/company/trifleet-leasing, where a pre-selection of all entries had been posted, and can still be viewed. 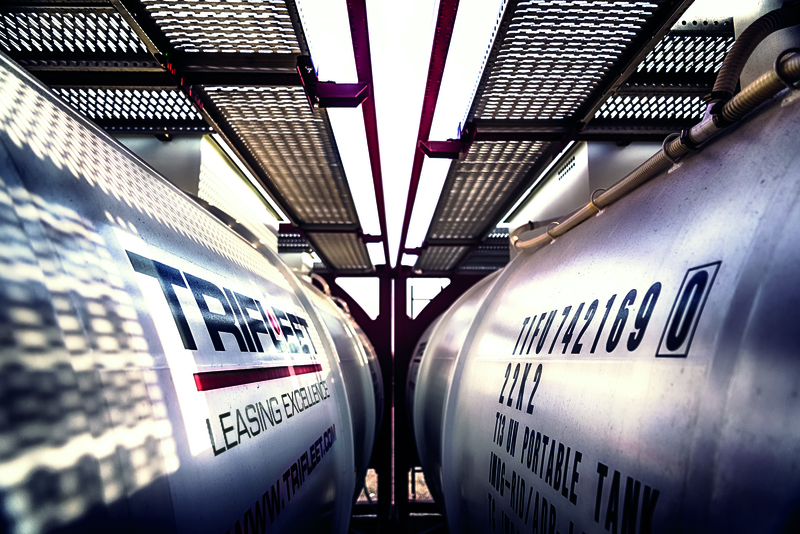 “The winning shot from India is a truly stunning, yet still very natural photo that provides a realistic impression of working at a depot,” explains Emma Ardley-Batt, one of the Trifleet Photo Contest Jury, and Marketing & Content Director at Tank News International. 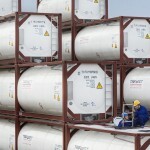 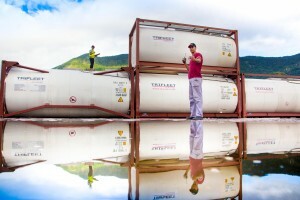 “The second-prize winner from Brazil delivered a very professional, artistic photo and an impressive view of numerous Trifleet tank containers, perfectly fitting the theme ‘Excellent Tanks Need Committed People’,” adds Philip van Rooijen, Trifleet Photo Contest Jury member, and Managing Director of Trifleet Leasing. 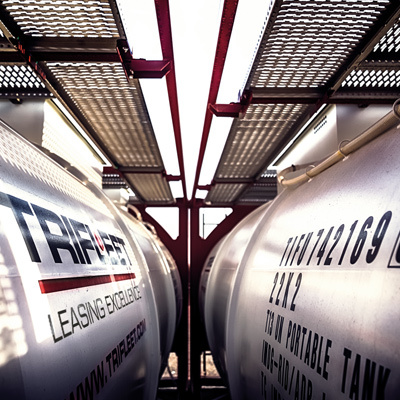 Trifleet Leasing will be present at the upcoming transport logistic trade show in Munich, and will be located in Hall B4, booth 221/322, in the ITCO Tank Container Village. 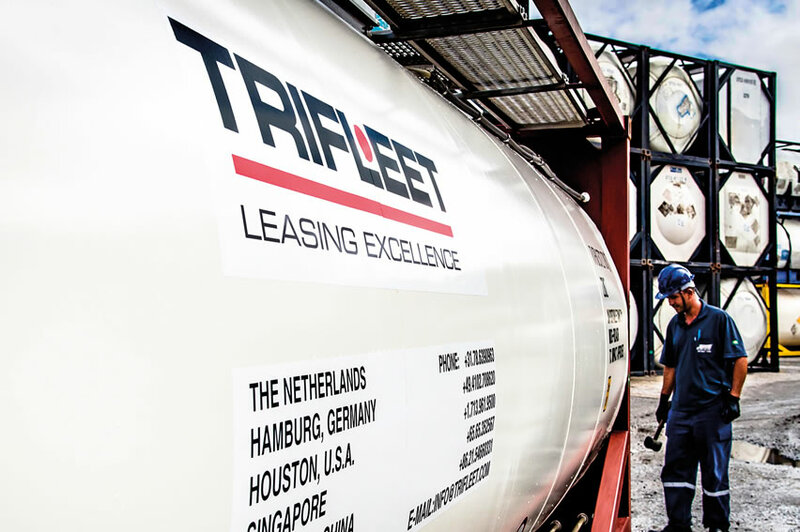 A selection of the Trifleet Photo Contest 2017 entries – including the two winning shots – will be on display at the booth. 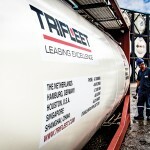 Please visit our press photo gallery at www.trifleet.com for images from both editions of the Trifleet Photo Contest, as well as a selection of strong visual material that can be used to accompany editorial articles. 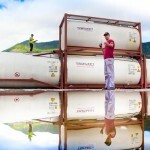 Second prize winner: Mr Douglas Tadeu Aby Saber – Deposit of Tank Containers Cesari Ltda.